Interspec, LLC. provides solutions for home buyers and home sellers in all of south jersey. 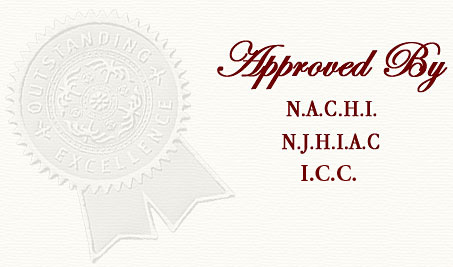 We are professional New Jersey Licensed Home Inspectors offering our services to all of south jersey and beyond. Below is a list of some of the cities we perform real estate inspections for in Atlantic County and Cape May County New Jersey. The list below covers most larger communities that we typically service. If your city is not listed don't worry, we probably cover it. If it's in south jersey, we'll be there! Interspec, LLC is licensed by the State of New Jersey Division of Consumer Affairs, following the guidelines set forth by the The State of New Jersey Board of Professional Engineers and Land Surveyors.